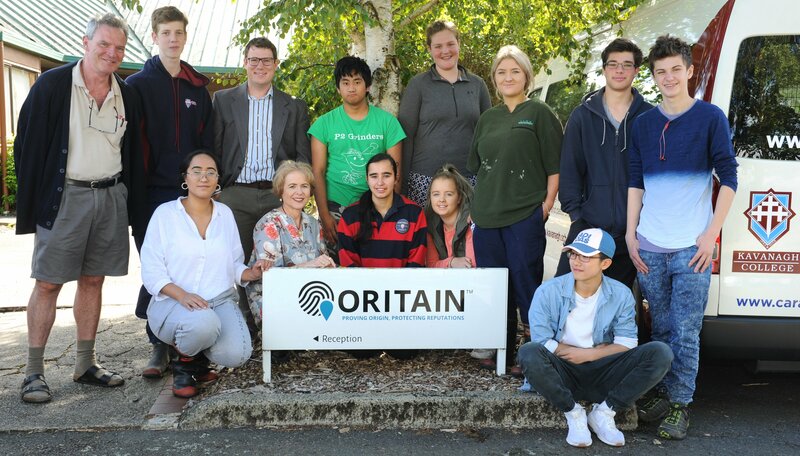 The initiative was the brainchild of St Paul’s Collegiate School in Hamilton, which joined with agricultural industry partners with the aim of delivering an agribusiness programme to secondary schools throughout New Zealand. There were 10 trial schools throughout New Zealand and it was then rolled out nationally this year. Ms Armstrong said the subject’s introduction was one of the most innovative and well overdue decisions made in recent times in the New Zealand curriculum. "In my 20 years’ teaching, I consider that this is the most creative and future-thinking subject that has been developed.